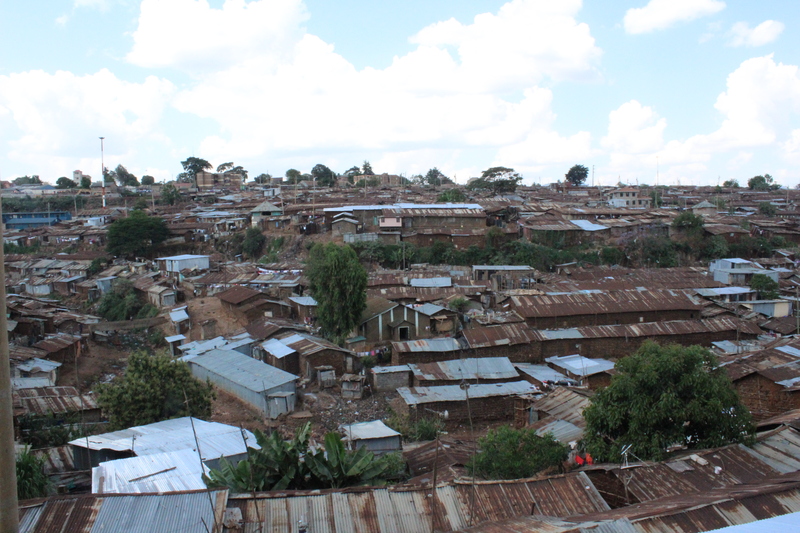 The Wale Wale Youth Center is the core of our work in Kibera. The center is open whenever the youths are free in evenings, weekends and during school holidays. The youths come to be with their friends, study, eat and develop their creative talents. Around 40 youths come to our center daily and use our facilities. The youths get access to a range of tools with which they can build a future for themselves. Educational support and possibilities to engage in creative activities are key aspects of these tools. The creative activities are carried out mainly through the dance studio and music/film studio. Wale Wale Kenya also tries to support the youths with employment and means to earn a living. This is done in many different ways such as micro loans to youths that have legit business ideas, through employment in our restaurant and general mentorship. You can read more about all of these things under their specific pages.